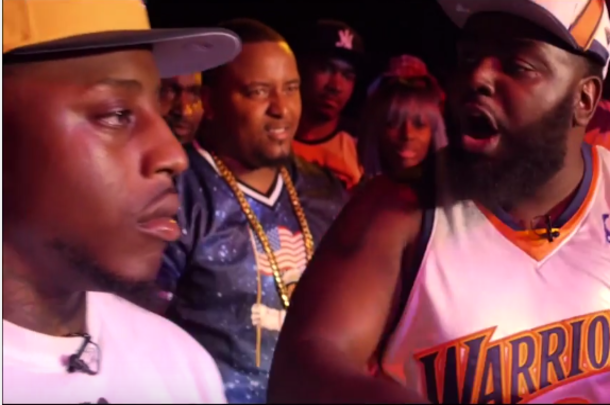 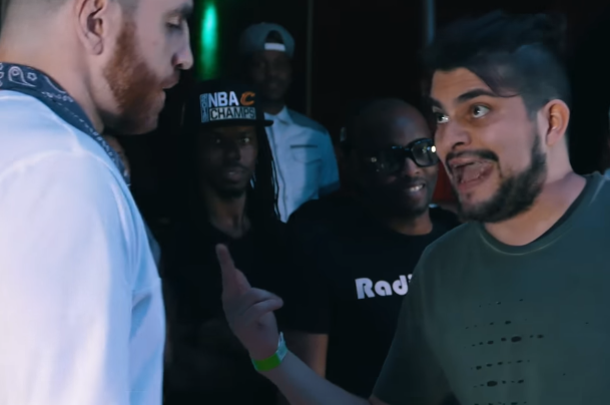 Two of the most respected writers in battle rap in this dope battle from "Writers Vol. 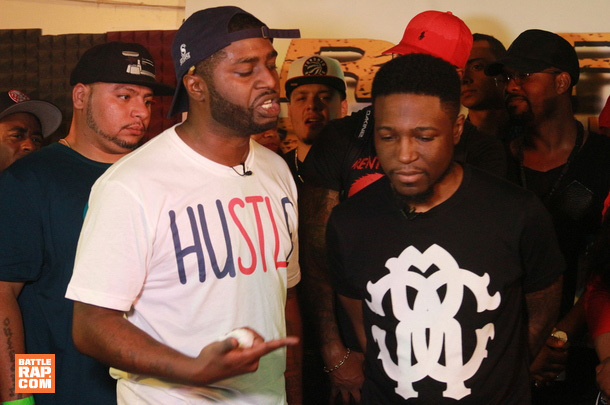 1"
Two hungry emcees face off at BBBL's Virgo Vendetta 2. 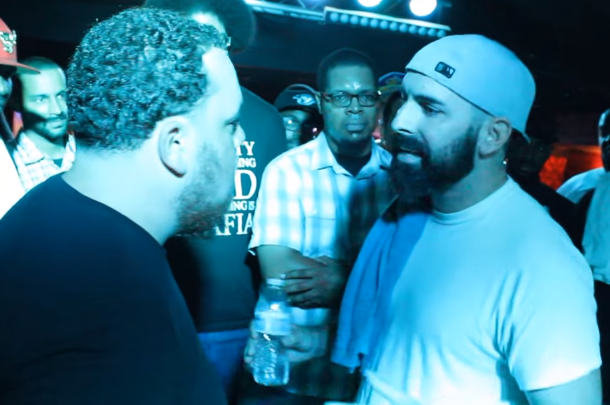 The main event of "No Excuses 4" features Orlando's Progrest taking on Arizona's Hero. 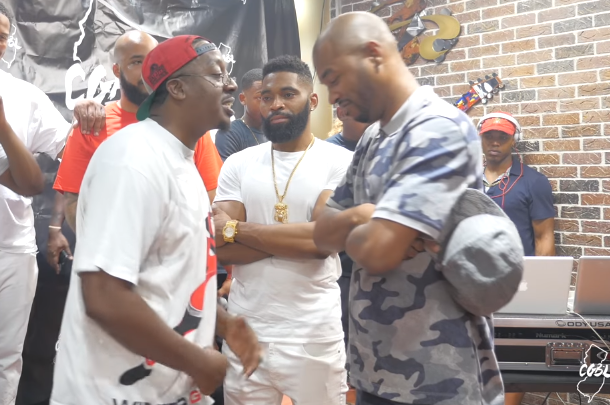 Two of the best ever from their cities face off at "Alpha n Omega." 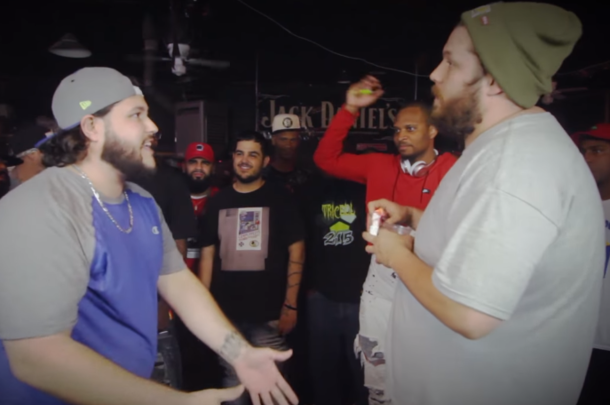 Entertaining clash that many were calling Battle of the Night at "Homi Day 2." 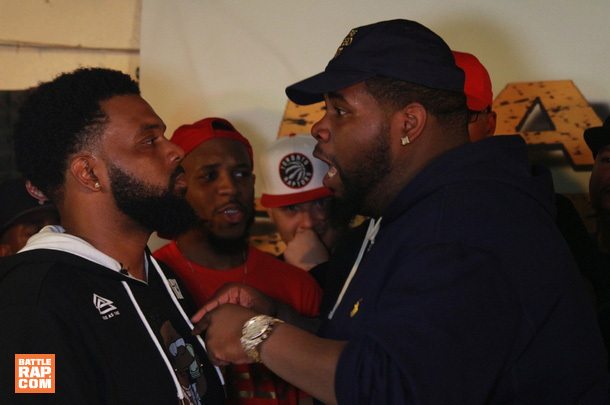 The East Coast clashes with the West Coast as two of the most underrated from their scenes face off at "Off With Their Head 2." 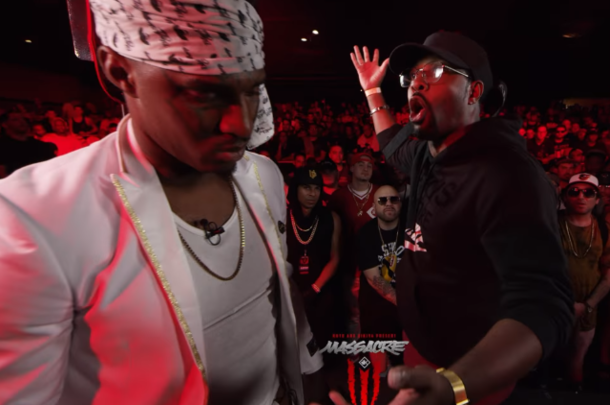 Two talented, often underrated emcees go to war in this intense, classic battle from RBE's "Writers Vol 1." 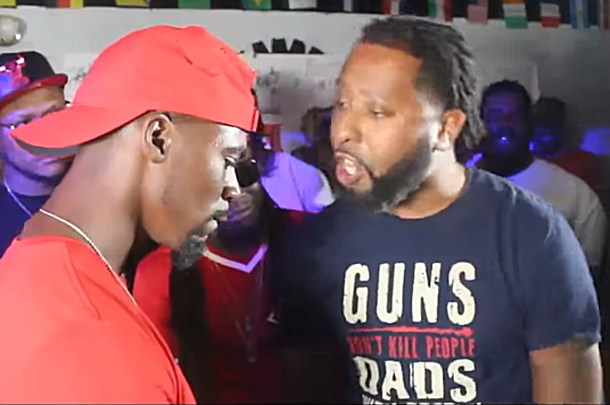 Two of the long-time vets in battle rap face off in the main event of CGBL's "Summer Grounds 2."